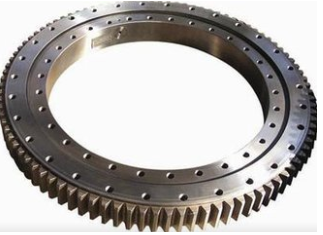 Single row four point contact ball slewing ring consists of two seat ring, compact structure, light weight, ball and circular roller four point contact, can bear axial force, radial force and tipping moment. Rotary conveyor, welding operation machine, small and medium-sized cranes and excavators and other construction machinery can be used. 1) T/T:30% deposit , 70% should be paid before shippment. excellent quality, quick after-sale service, and first-class working team. 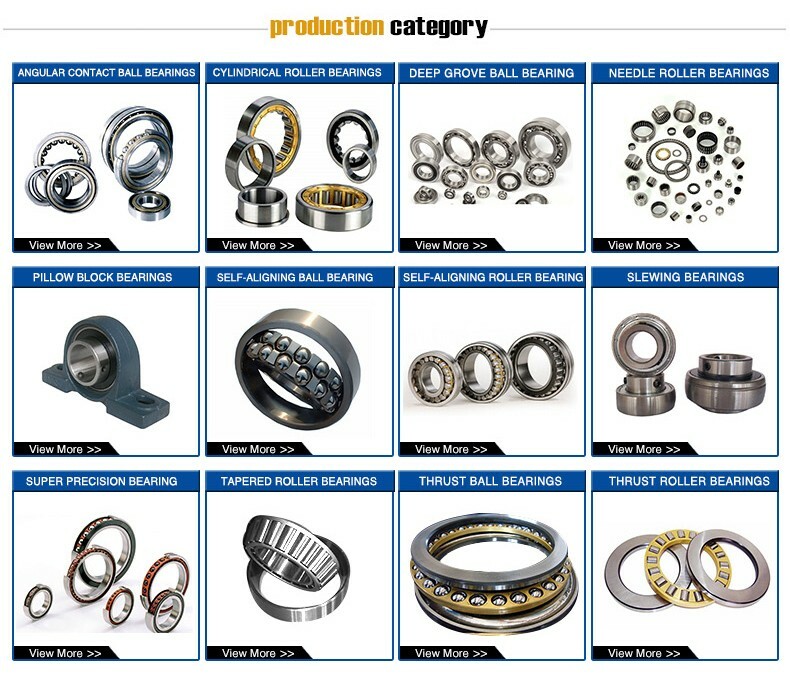 It is our commitment to take responsibility for the quality of every single bearing and industrial product that we sell; it is our goal to satisfy every customer. 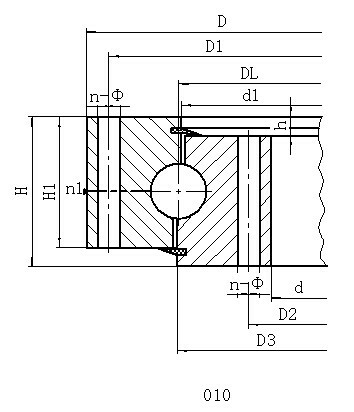 The inside diameter is from 20mm to 500mm. 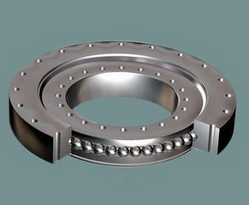 The bearings are widely used for automobiles, machine tools and mining machinery. Our company can design products according to your drawings or samples as well. 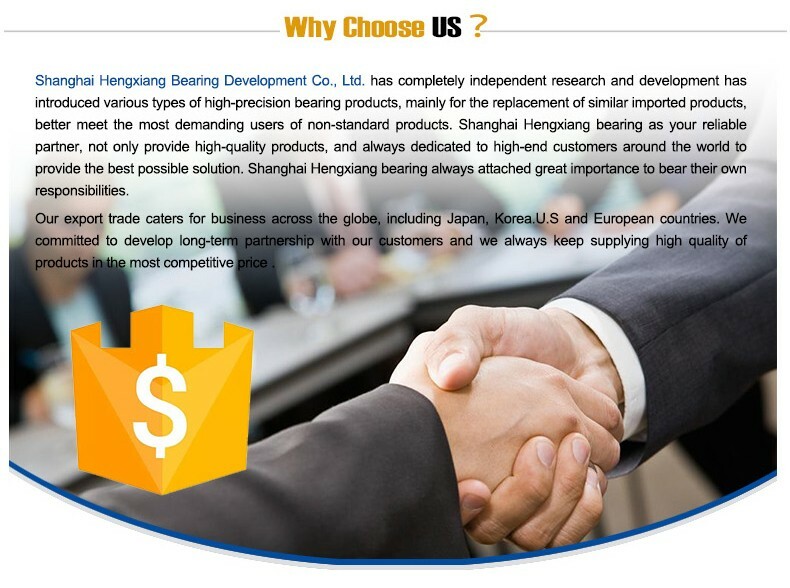 Honesty First", we sincerely welcome customers from both at home and abroad to cooperate with us for mutual benefits. 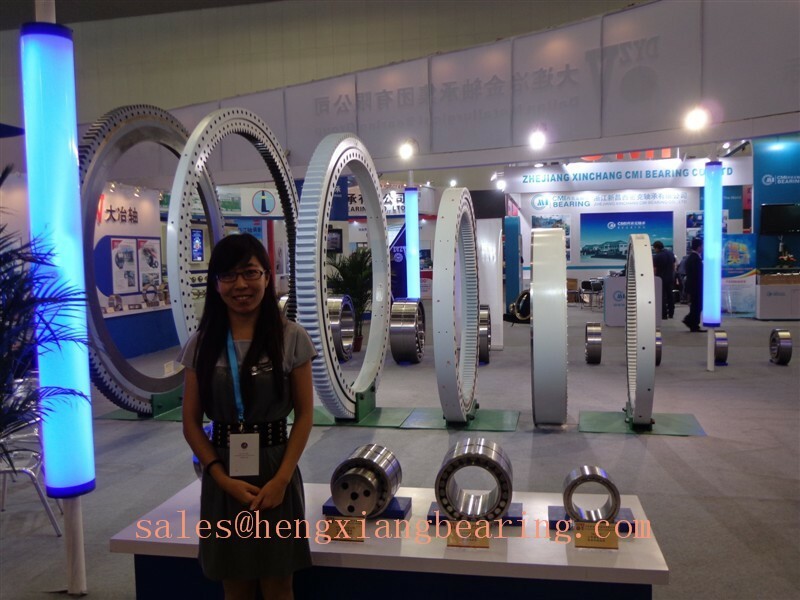 If you are interested in any of our products, please feel free to contact us for more information. 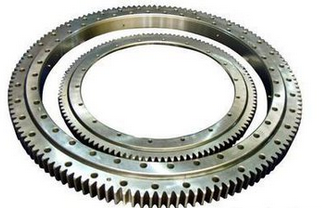 We can do our best to supply high quality products with competitive prices, excellent services and prompt delivery. Main Customers: Motorcycles, motorcycles, yachts, trains, motorcycles, motors, power generation equipment, computers, typewriters, washing machines and other household appliances, industrial and household office fans, range hoods and downhill shredders. 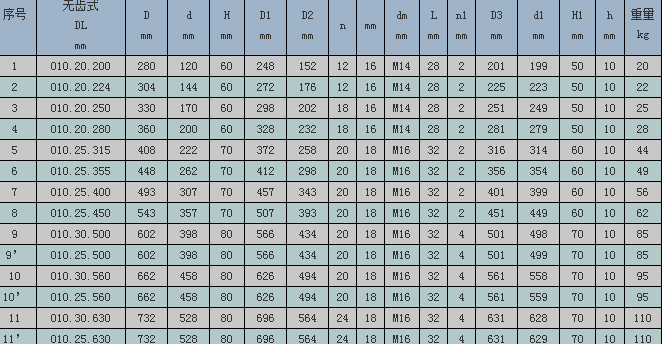 Kitchen machinery, chemical equipment, testing machines and other laboratory equipment, measuring machine. And so may be used.